Arlington County Sheriff Beth Arthur announced recently that the “Beards with a Badge” campaign raised over $10,000 for prostate cancer research. 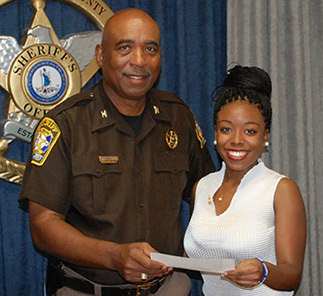 The Sheriff’s office partnered with Virginia Hospital Center Foundation, Koons Arlington Toyota in this campaign, which far surpassed its original goal of $3,000. 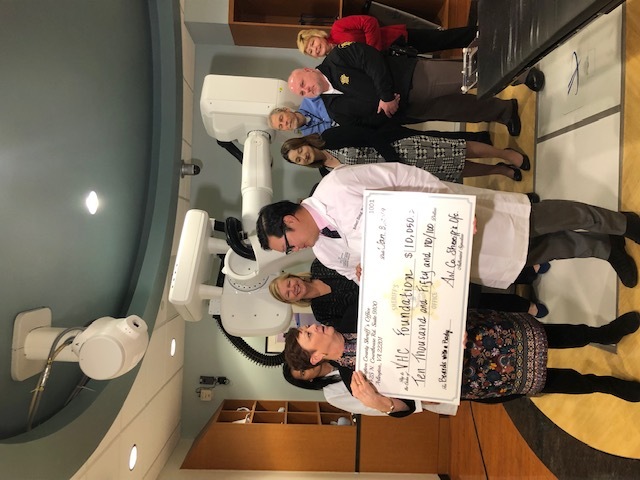 Throughout the month of November, the money Arlington County Deputies would have typically spent on shaving and grooming products was instead donated to the Virginia Hospital Center Foundation. Walter Johnson, the General Manager of Koons Arlington Toyota, agreed to match the Sheriff’s Office’s total donations up to $3,000! 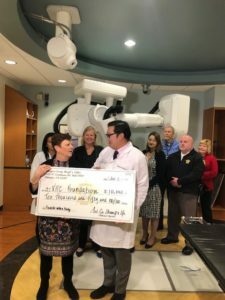 The money from this campaign will go specifically towards Virginia Hospital Center’s CyberKnife™ treatment system. 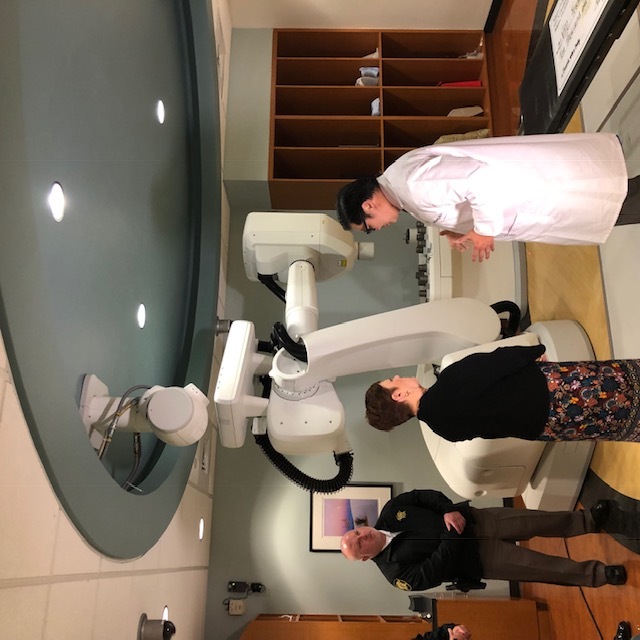 CyberKnife™ is a non-invasive option for patients who have inoperable or surgically complex tumors, or who may be looking for an alternative to surgery. 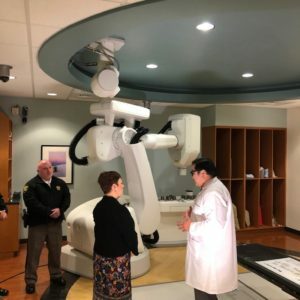 The CyberKnife™ system enables radiation oncologists to deliver targeted, high doses of radiation to a broad range of tumors throughout the body.